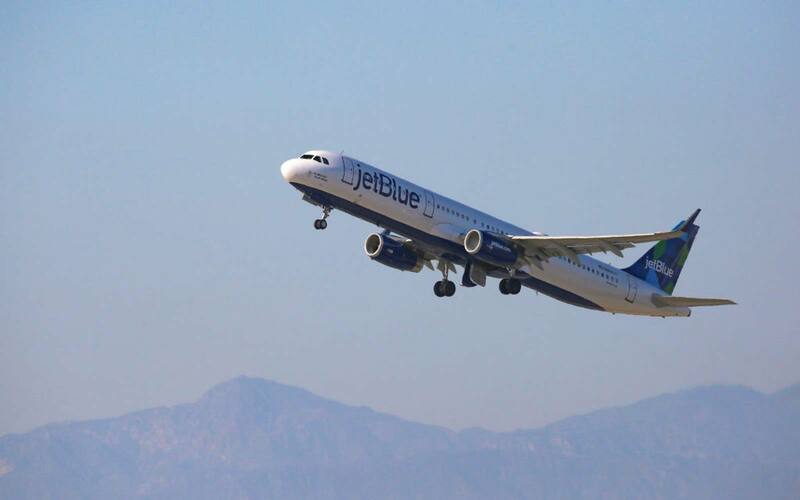 JetBlue announced Wednesday that it would begin service to London in 2021. 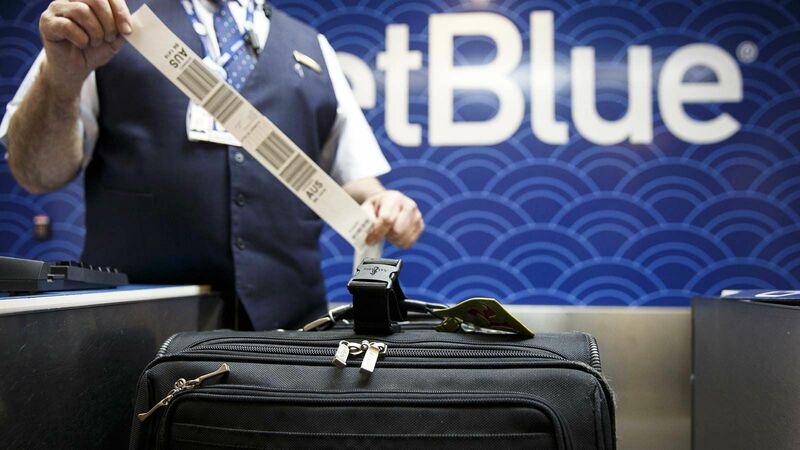 Rumors about the routes have been swirling for years — and with much excitement. 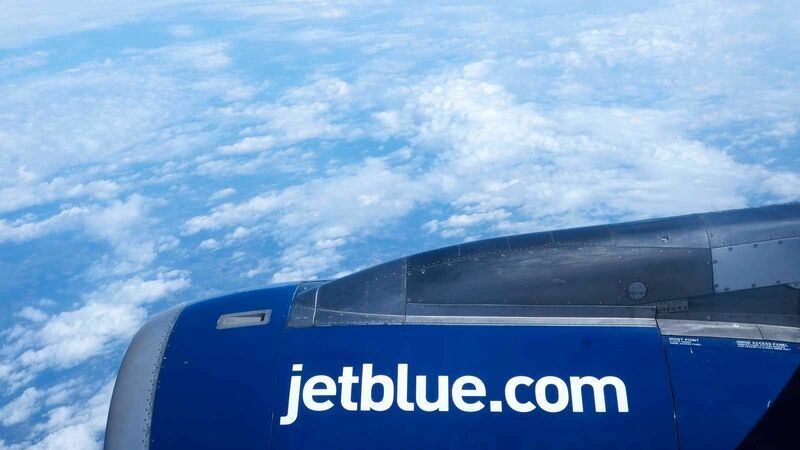 When JetBlue executives first mentioned the new route, they said they hoped to provide a cheaper way to experience first class service while flying between Europe and the East Coast. 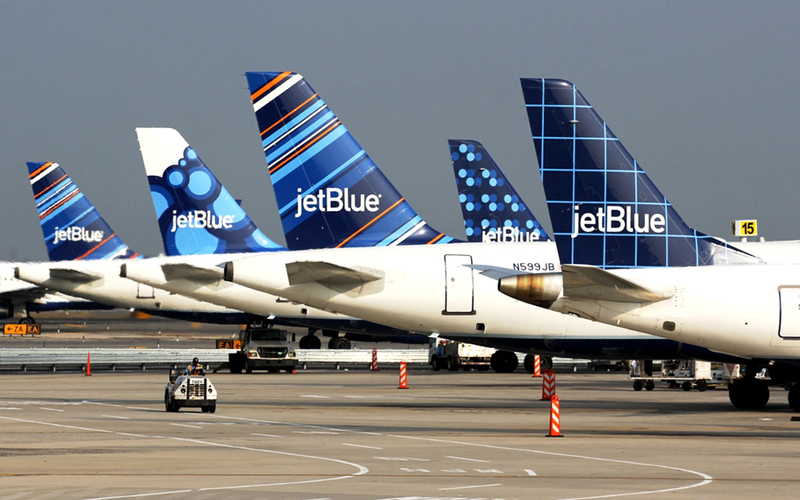 And, in order to do so, JetBlue is adding a whole new aircraft to its fleet. 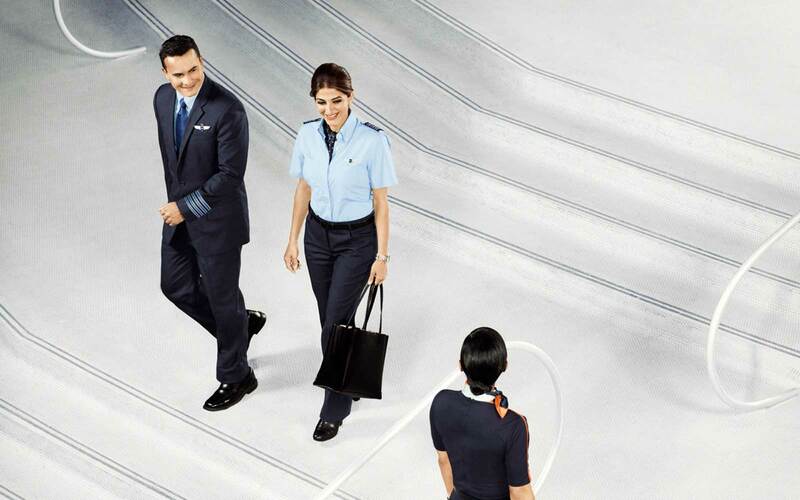 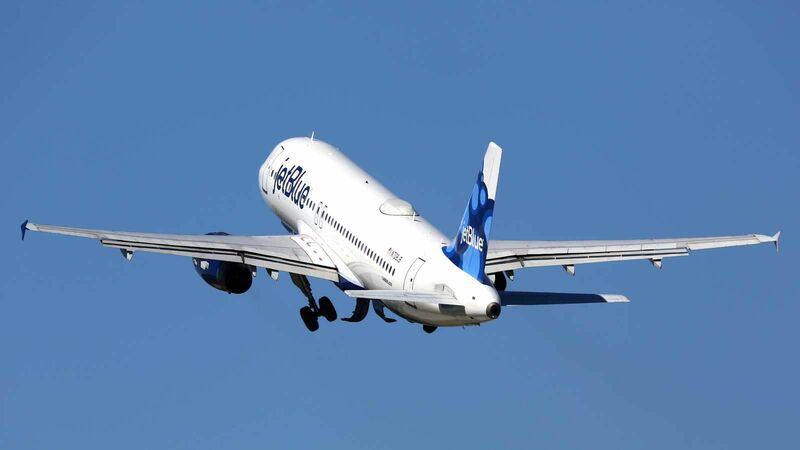 Airbus’s A321LR will be the cornerstone of the transatlantic service. 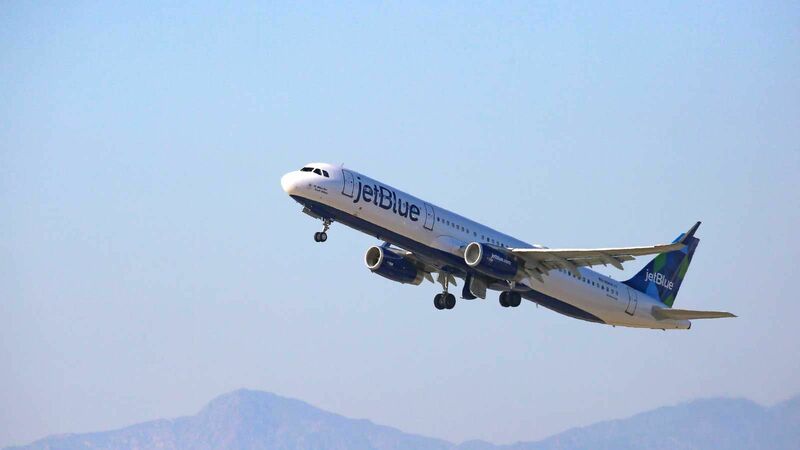 It is the longest range single-aisle commercial jet on the market today and JetBlue’s acquisition of the plane falls in line with the latest industry trends. 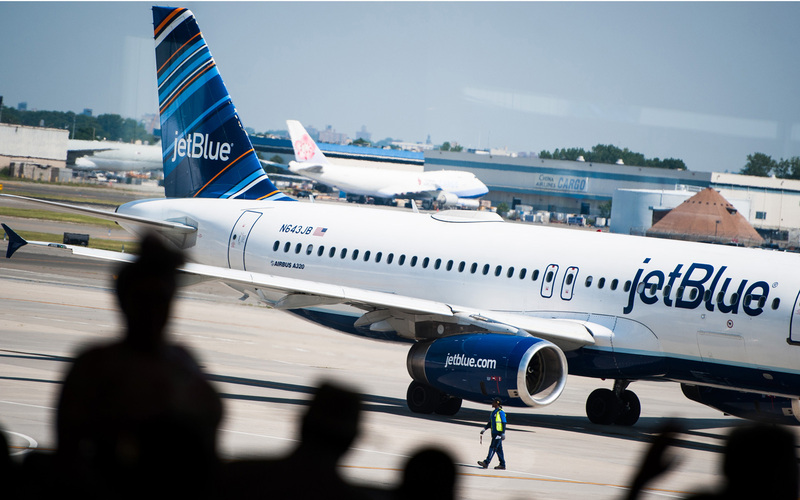 Increasingly, airlines have been moving away from the jumbo jets of yore and towards more fuel-efficient, narrow-bodied jets. 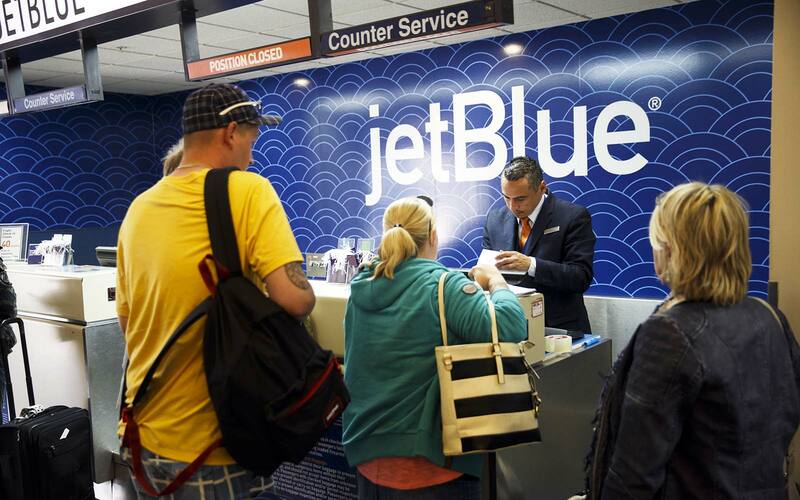 JetBlue’s Mint class already features lie-flat seats and the only fully enclosed suites on U.S. domestic routes. 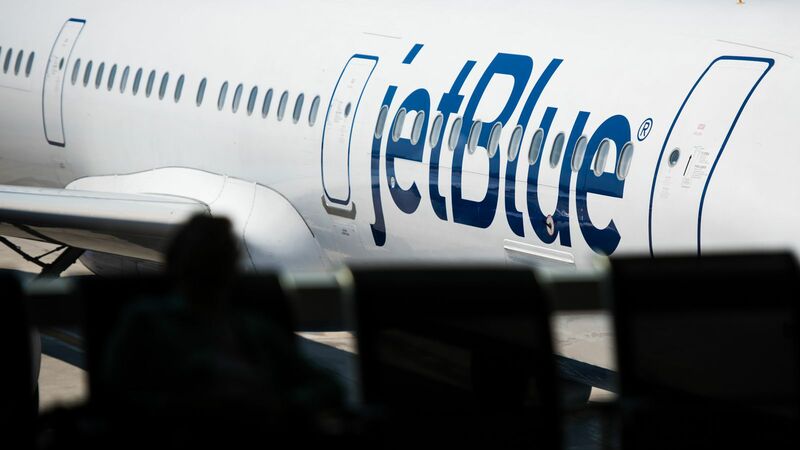 But when it comes time to hop across the pond, JetBlue could debut an entirely new Mint class seat. 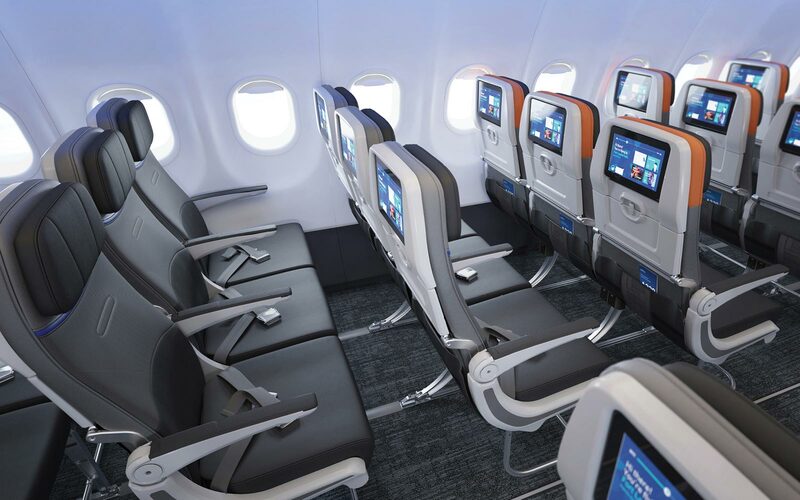 Last month, JetBlue debuted a new seatback in the main (or economy) class, which should be in all cabins by 2021. 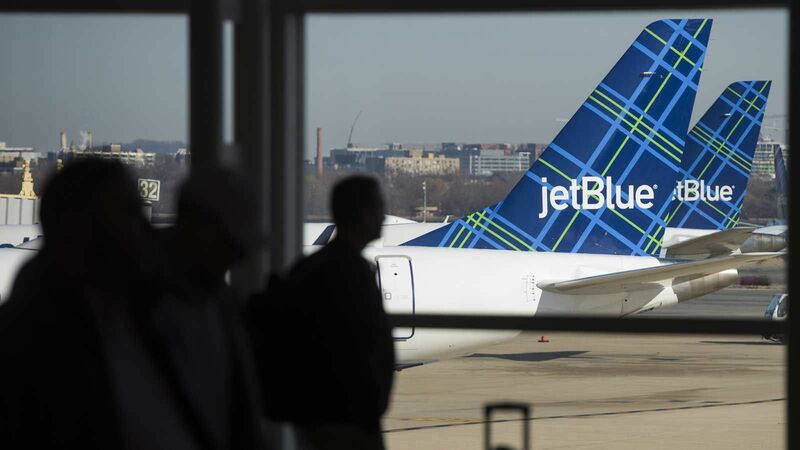 It will feature new seatback inflight entertainment that passengers can personalize. 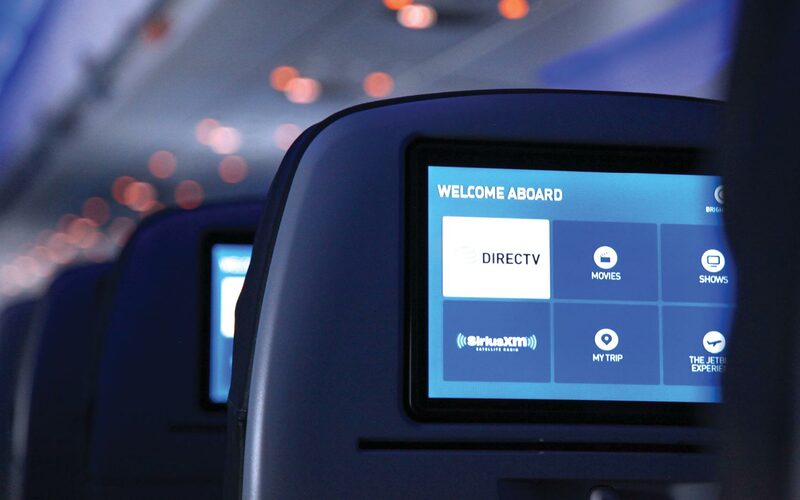 It will even have the ability to pick up a movie where you left off on a previous flight — perfect for when you fall asleep on that redeye to Europe and need something to watch on the return.